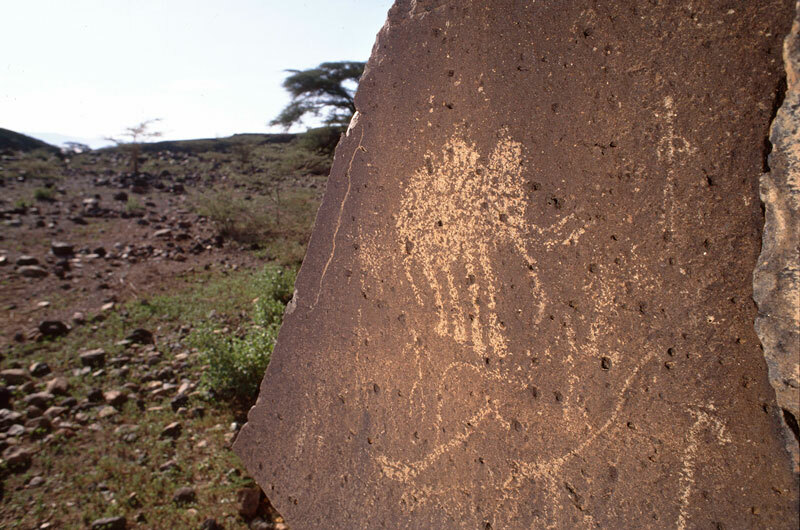 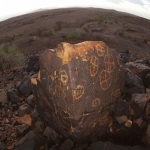 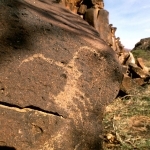 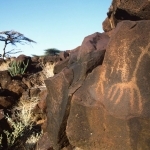 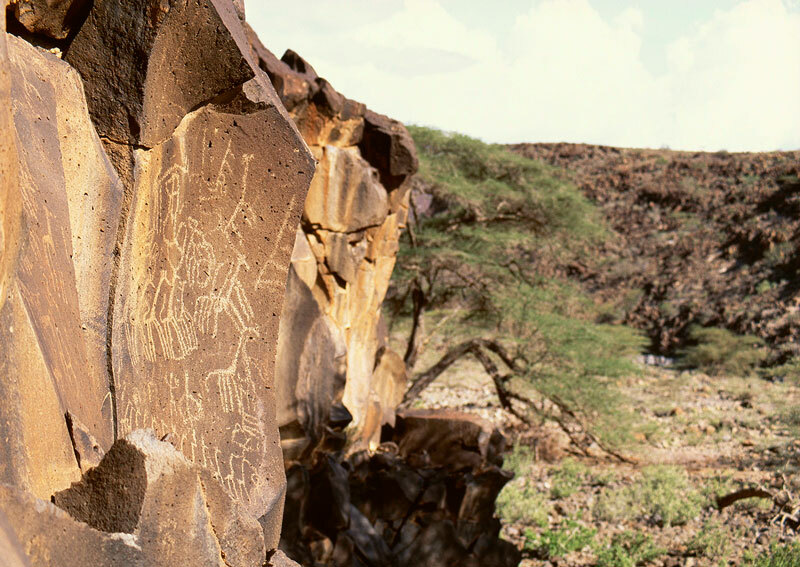 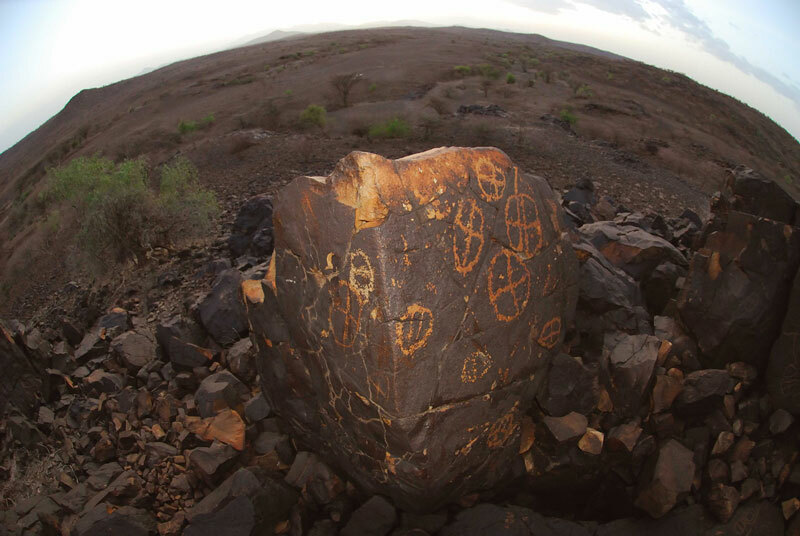 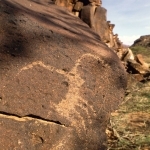 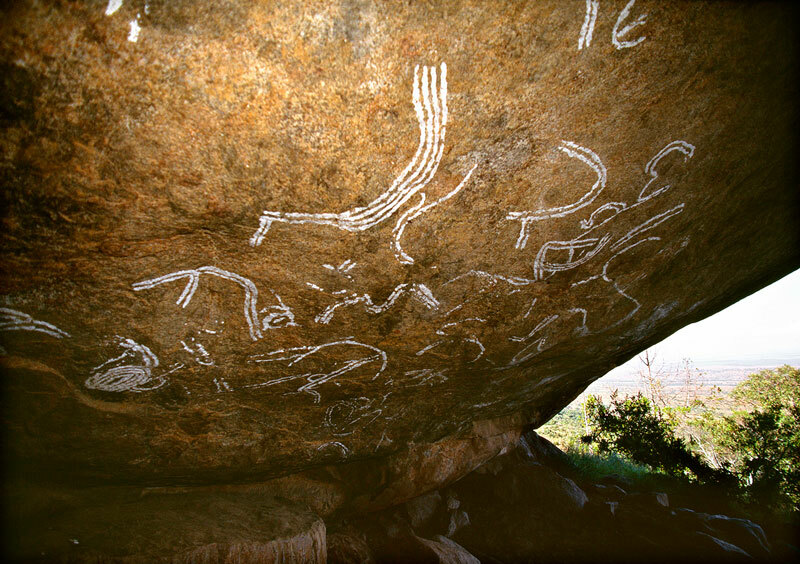 Kenya has a rich history of rock art, ranging over several thousand years with a variety of styles and themes with the major concentrations of art occurring in western Kenya near Lake Victoria and in northern Kenya in the Rift Valley region. 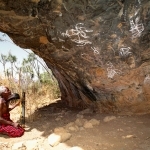 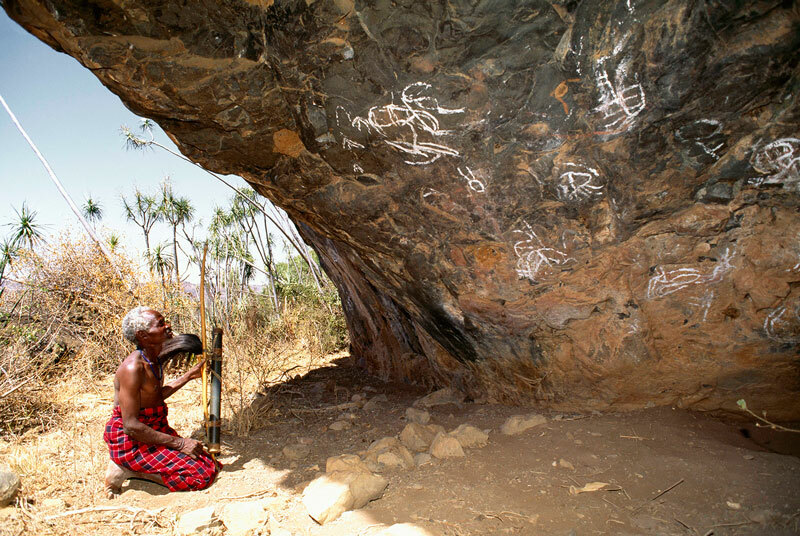 In western Kenya in Suba District, Mfangano Island in Lake Victoria, has two painting sites (Mawanga Cave and Kwitone shelter), where red and white geometric symbols 1,000 to 4,000 years old can be seen. 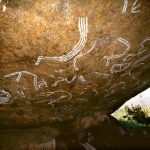 The centre of the island also has cupules which are probably much older than the paintings. 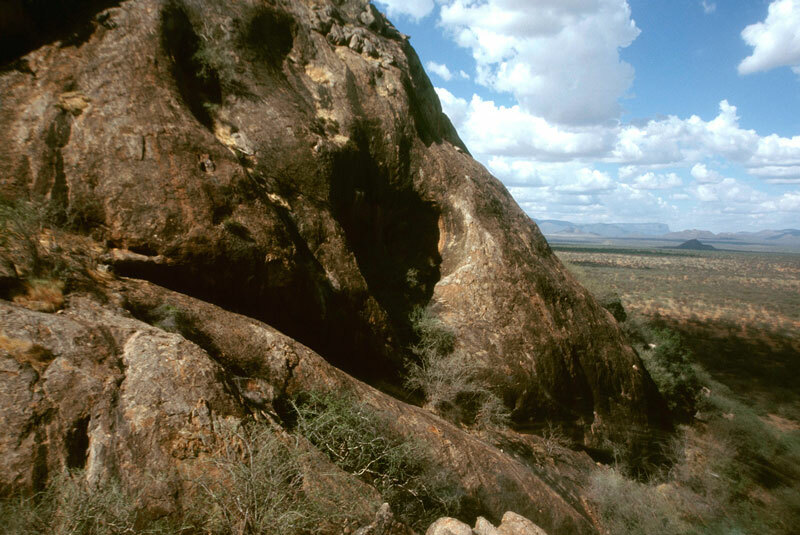 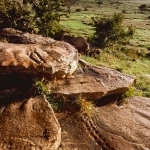 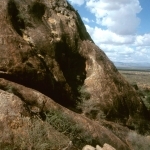 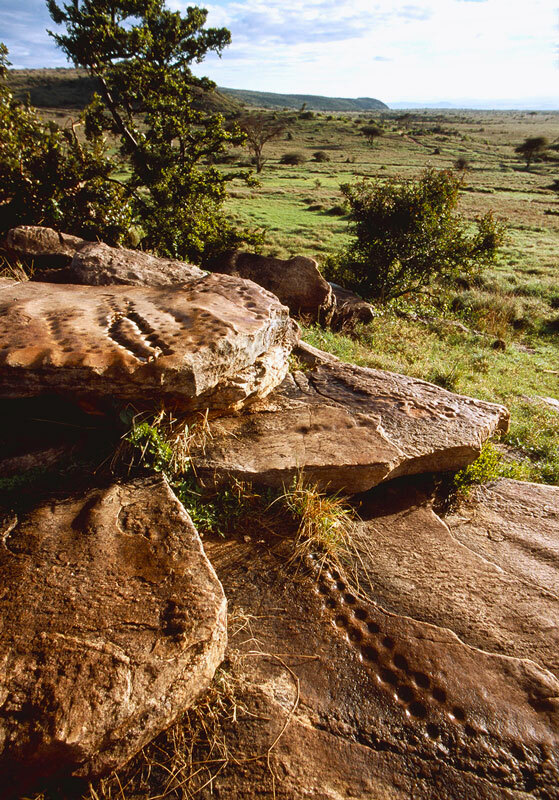 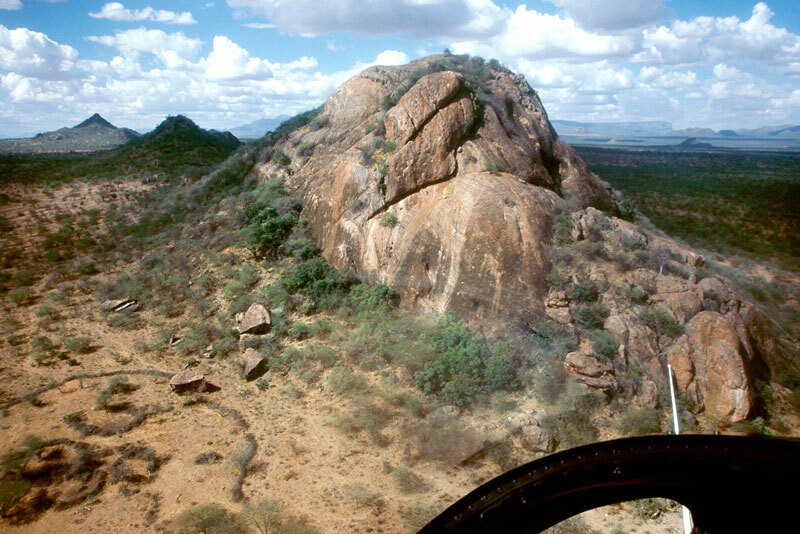 Kakapel is another important rock art site (a National Monument) located on a huge rock shelter in the Chelelemuk hills in western Kenya and some of the paintings here may date between 2,000 years and 4,000 years old. 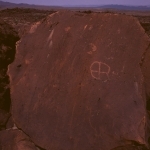 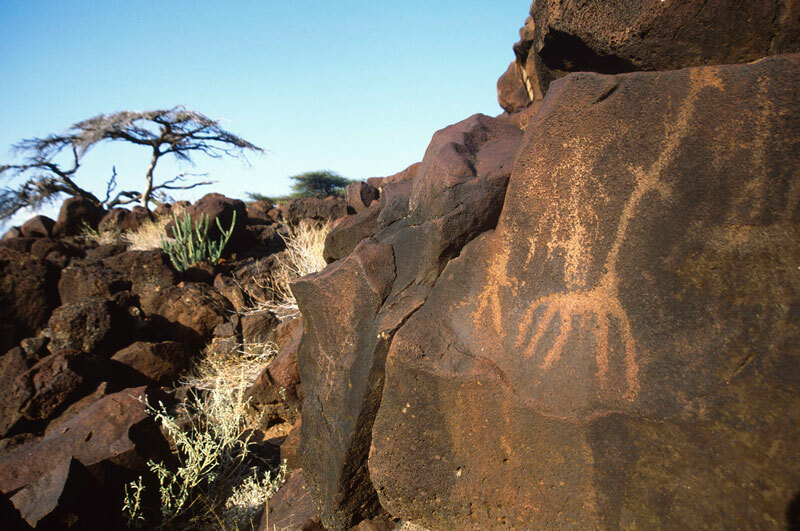 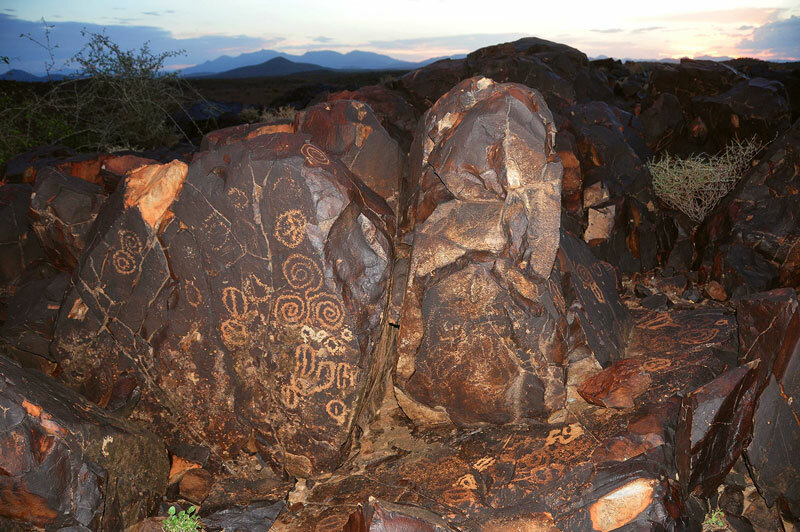 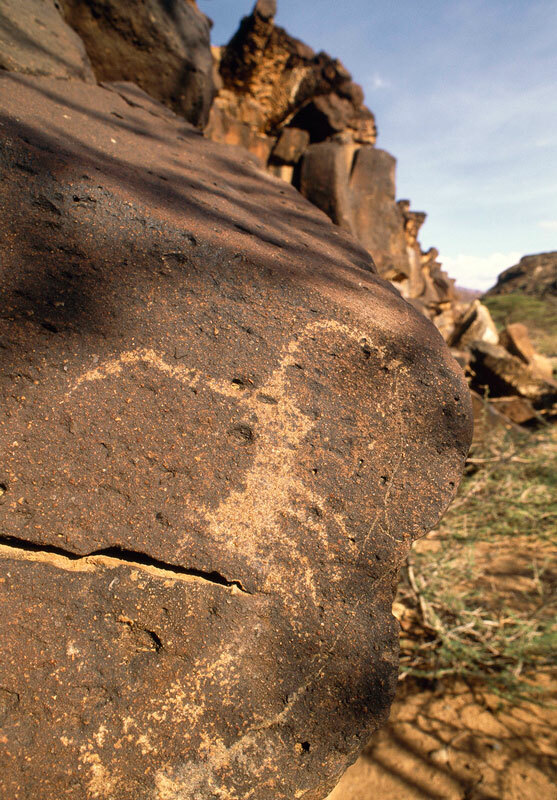 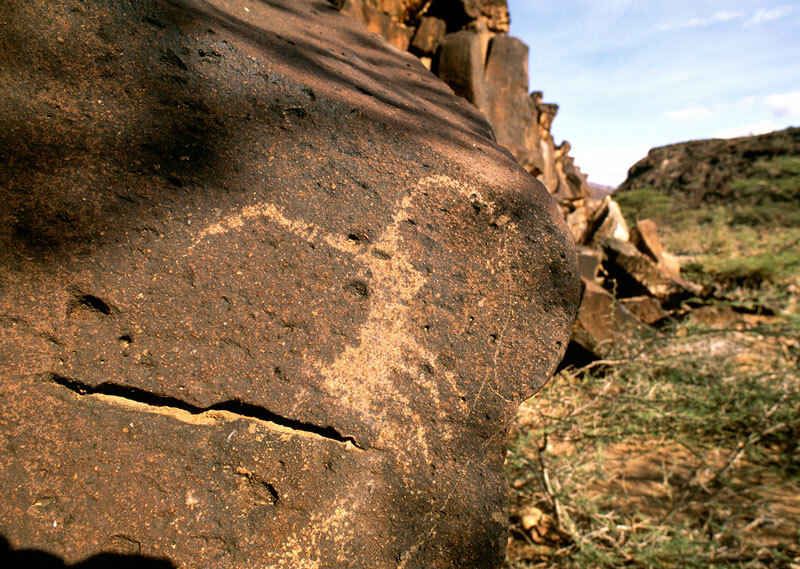 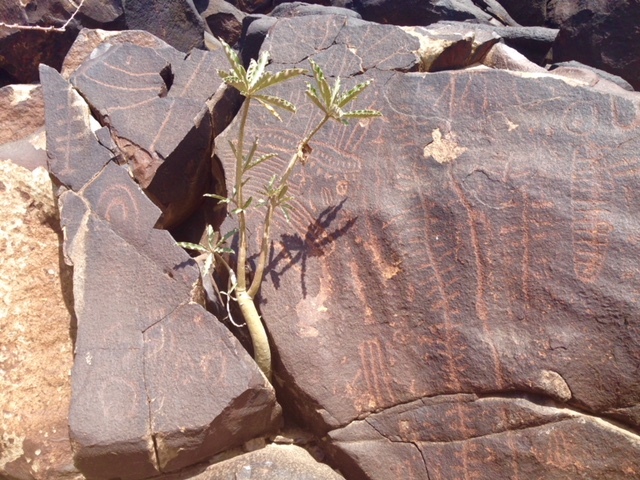 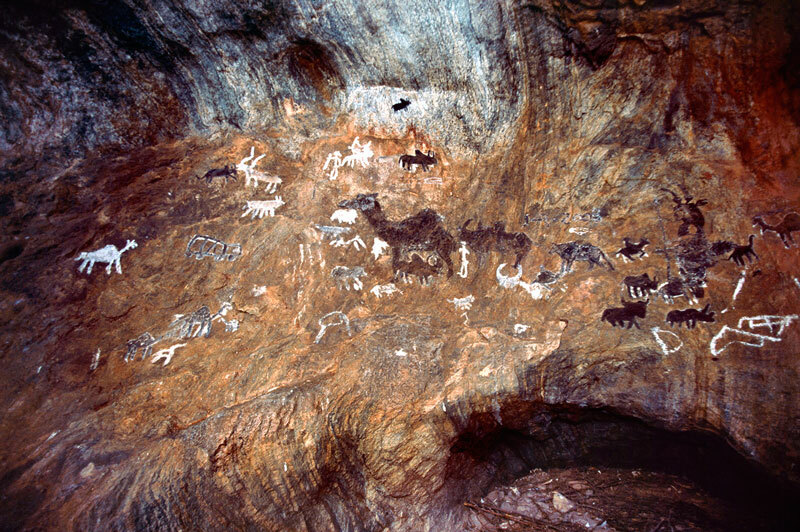 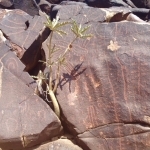 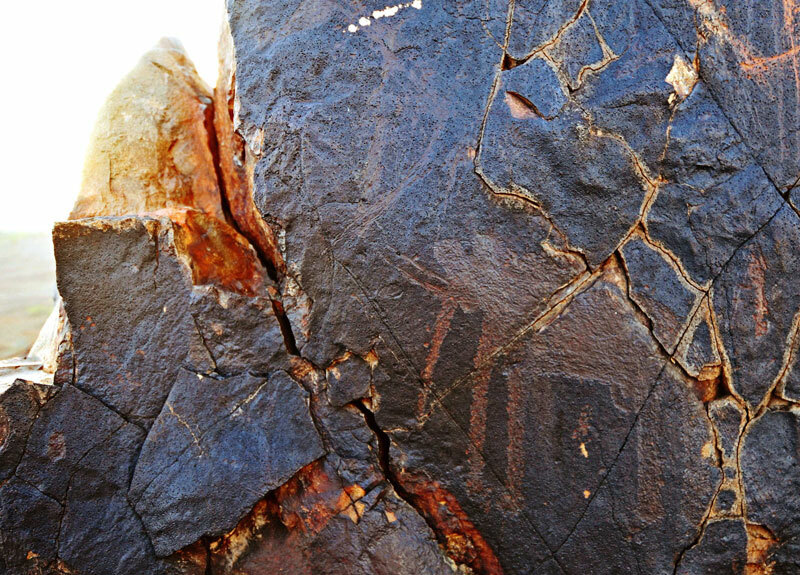 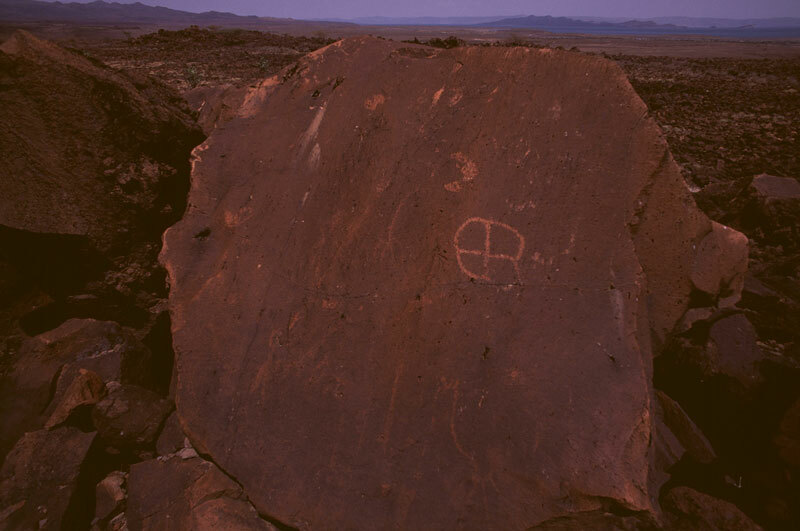 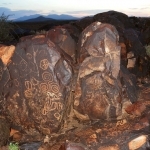 Some of the art is believed to be the work of Twa (Abatwa) hunter gatherers. 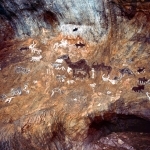 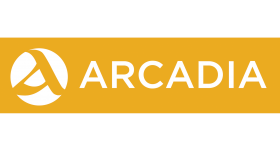 It has paintings illustrating wild animals and stylized cattle, as well as geometric art. 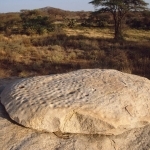 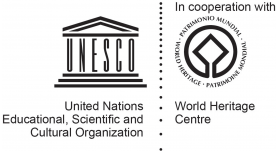 Some of the latter may have been made by ancestral Teso people. 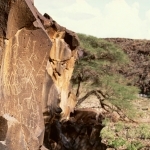 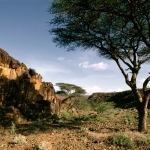 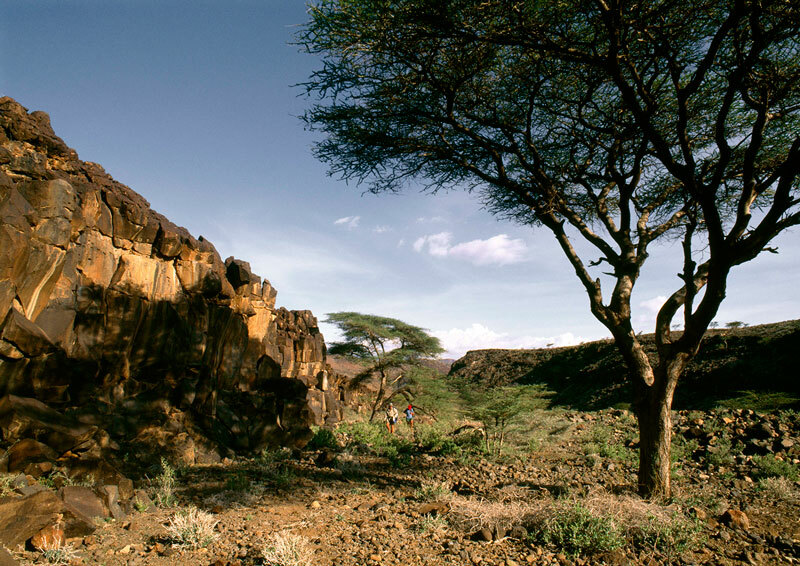 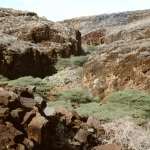 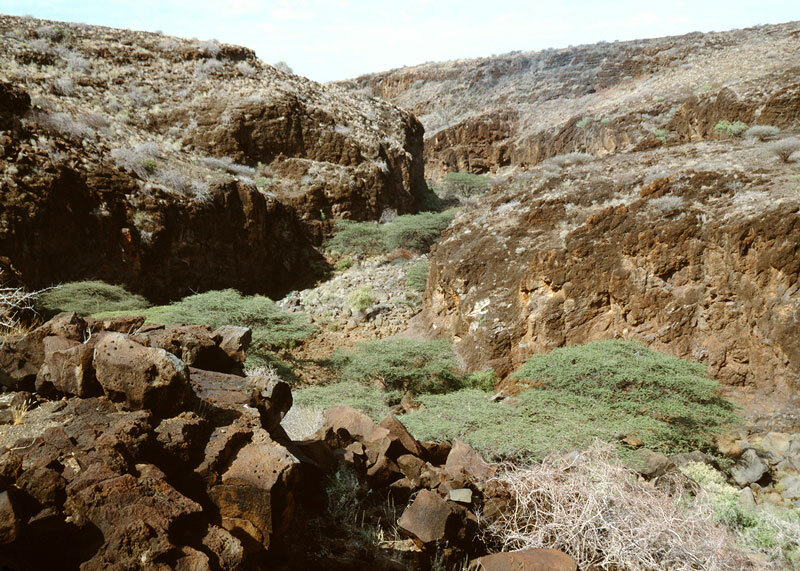 In northern Kenya, southern Turkana (Rift Valley) is an important site called Namoratunga west of the Kerio River, well south of Lake Turkana at the edge of the Suguta Valley. 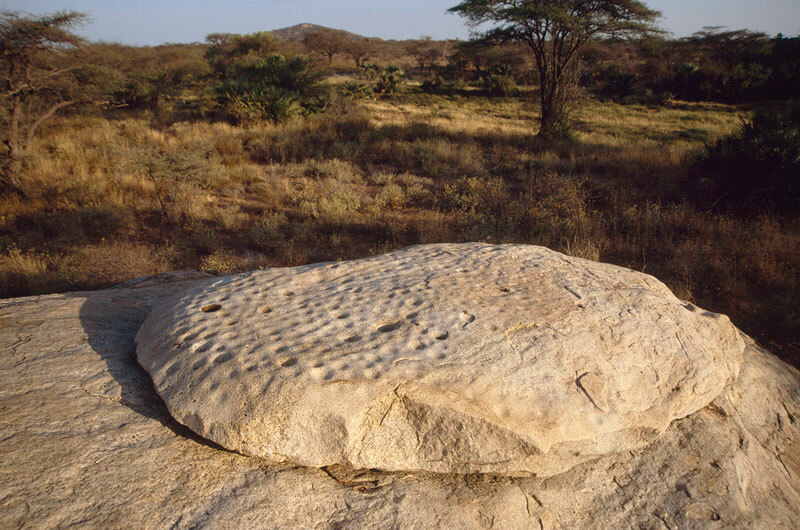 In addition to the rock engravings on the rocky outcrops are old grave circles with carved headstones where dates have been obtained of around 2,300 years. 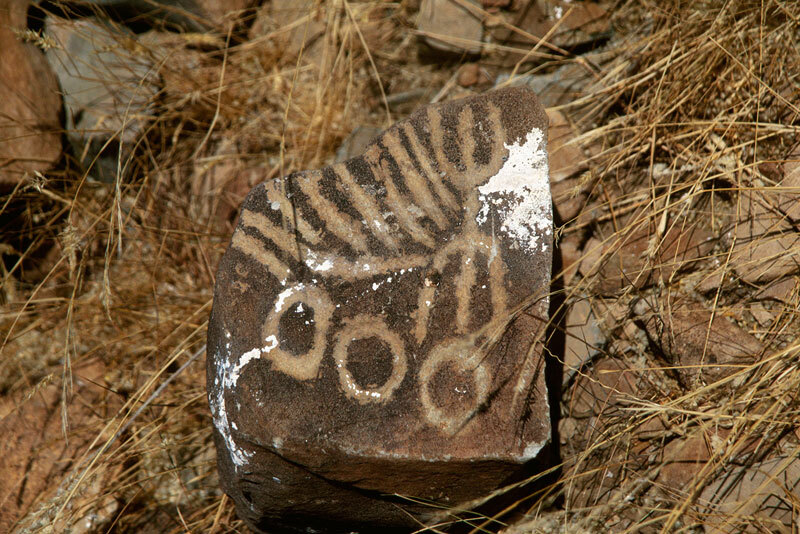 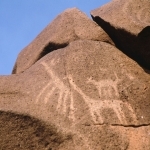 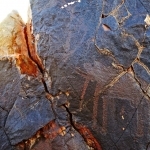 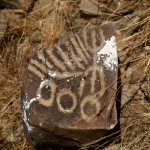 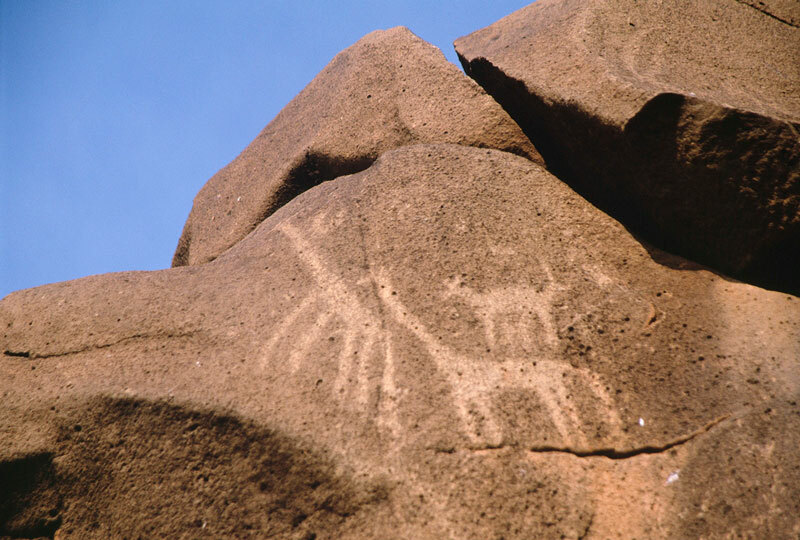 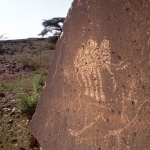 On the eastern side of the lake are many engraving sites with a mixture of animal engravings, especially giraffe as well as other animals and geometrics. 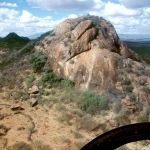 Other significant sites can be found in the Lewa Downs area and in Laikipia.